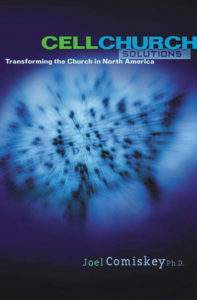 Transforming the church in North America. 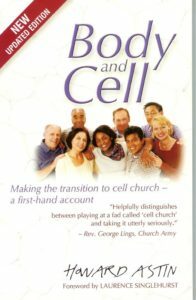 this book not only declares that the cell church concept does work in North America but dedicates an entire chapter to examining North American churches that are successfully using the cell strategy to grow in quality and quantity. 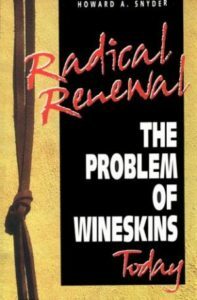 The problem of wineskins today. 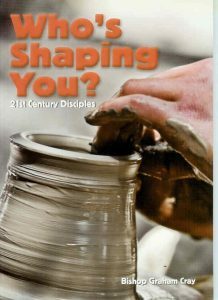 This best seller has been updated for the 90’s, challenging you to examine the current church structure. If you have never read this classic, you have missed a treasure chest of information and wisdom from one of the most respected authors of our time. Scott Boren shows that the foundational basis for holistic small group ministry must be in place before such a small group ministry will thrive. 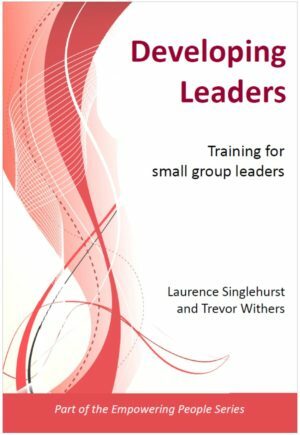 In this book he does an excellent job dispelling the most common myths about small group ministry. 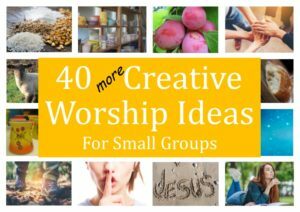 “In July, we scrapped our house groups. In October we began meeting in cell groups. We did not realise what a revolutionary step we were taking”. So begins Howard Astin’s account of the transformation of the Bradford church he runs from a caring but inward-looking parish to a Christian community where every member really counts. 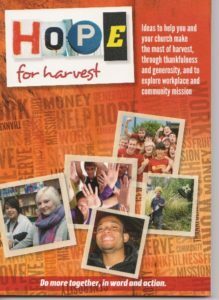 Ideas to help you and your church make the most of harvest, through thankfulness and generosity, and to explore workplace and community mission. 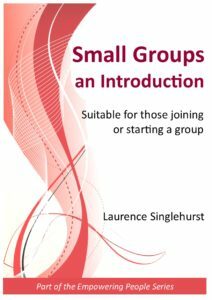 Seeks to give some biblical background and framework along with a practical understanding of what it might be like to be part of a group. 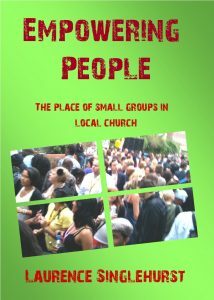 The place of small groups in local church. 8. 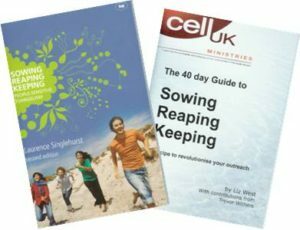 Buy Sowing Reaping Keeping and receive a Study Guide FREE! Sowing Reaping Keeping. This book will help us explore what it really means to love people and fulfil our responsibility to share what we believe. 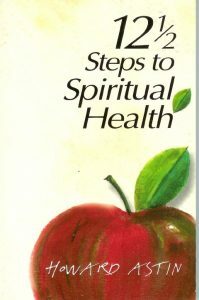 It is not full of technical terms and complicated methods but simply explores what it means to sow the seed of faith, to reap the harvest and to nurture the fruit as it grows. Sow, Reap, Keep. The 40 day Guide. 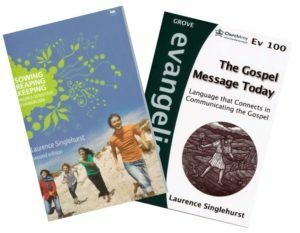 Revolutionise your group’s outreach by getting to grips with the values and principles in Sowing Reaping Keeping. This study guide suggests that your group members read the book in stages, giving daily questions to stimulate processing the material individually over five days in a week. 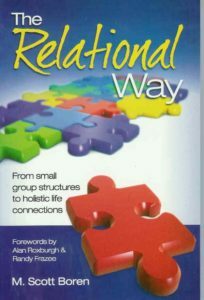 When the group gathers there is material to work through and challenges to pick up. Graham Cray here describes a radical way of life based on Biblical thinking which he sees is necessary if we are to impact our world. He encourages us to allow Jesus to infect the whole of our lives and to live those lives openly in front of those we come across day by day. 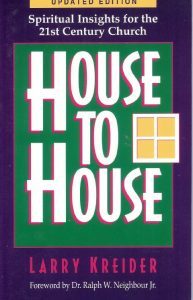 House to House documents how God called a fellowship of young believers in Pennsylvania, USA, to become an international house-to-house movement. Larry Kreider looks at a number of issues, including how to lead a cell group effectively, reaching the lost through cells and how to operate as 14a leadership team. This is a powerful course for new Christians and mature believers alike, designed to clear the rubbish out of our lives and help us grow towards spiritual maturity. Howard Astin takes us through each of the steps and gives instructions at the end of each chapter to enable us to move forward and deal with the issues that will surface. Our promise is freedom in Christ. 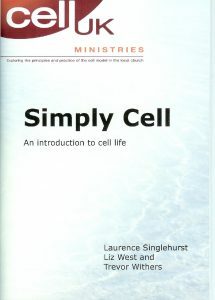 Simply Cell is written for those who are just beginning their journey with small groups, whether deciding to join a group or having recently joined one. It can also help to remind experienced members what groups are all about. 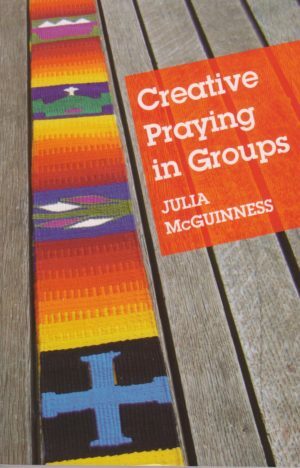 It gives guidance to enable new members to make their contribution and to understand how groups fit into the church as a whole. 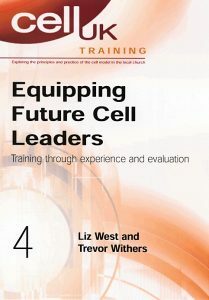 Developing leaders is at the heart of the cell model. 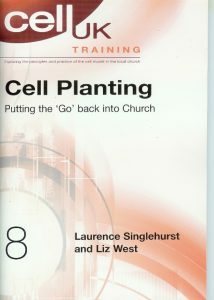 This course has been designed to equip leaders to do more than lead a structured cell meeting. It is developed from the values base of the cell model and as such is an opportunity to establish the plumb-line of cell for the new cell leaders. It will help to correct the weaknesses in their experience of cell life through taking part over 8 sessions in cell meetings which are thoroughly evaluated. Contains cell outlines for each training session, trainer’s notes and evaluation material. Want to go deeper with God or refresh your faith? 4Life is full of honesty, passion and humour, and seeks to give a solid foundation for practical Christian living today. 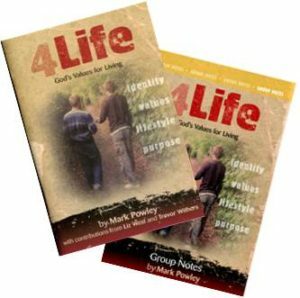 Group notes give outlines for using 4Life in small groups. All prices are subject to p&p.